Each week on the blog we pull back the curtain on our Wildlife Ecology & Conservation graduate students’ seminar class. This post is by Elan Simon Parsons. If you look up and see a monkey in a tree, you might think you’re in the tropics—think Latin America, Africa, or Asia, where primates can dominate the treetops and the soundscapes. Or, according to research by Jane Anderson, you could just be in Florida. Florida, with its major ports, subtropical climate, and tourist traffic, is vulnerable to biological invaders such as kudzu, Burmese pythons, and monkeys. Anderson, a 4th year PhD candidate in Interdisciplinary Ecology and Wildlife Ecology and Conservation at the University of Florida, wanted to study the effects of non-human primate populations that have, at various times, called the state home, and went to work collecting data for her dissertation. To determine whether Florida’s monkey populations impact the area to the degree of other self-sustaining non-native species, Anderson first consulted the literature. While documentation recorded the presence of monkeys in the state, information was often spotty or difficult to confirm. After some digging, Anderson found historical evidence of three species of monkeys living outside of captivity in Florida: squirrel monkeys (Saimiri sp. ), vervet monkeys (Chlorocebus sabaeus), and rhesus macaques (Macaca mulatta). Squirrel monkeys have had several short-lived populations across the state, and vervets in Florida consist of a small, stable population only in Broward county. Rhesus macaques, on the other hand, are a growing population in and around Silver Springs State Park, with indications of movement toward Ocala National Forest. Despite local legend, the macaques were not brought to the area for the filming of a Tarzan movie, but for a tourist attraction in the 1930s and 40s. Wildlife officials have culled the animals intermittently since 1984, though these attempts were usually met with organized protests. Anderson’s first step was testing to confirm whether or not the rhesus macaques were predating on bird nests, as this species likely presented the greatest threat to populations of other animals. She constructed fake nests with quail eggs and additional clay eggs to identify predators by teeth marks, and found that in areas with macaques, nests survived longer than other areas even though the monkeys were also eating eggs. Why the nests survived longer is currently unknown, as are the overall effects of macaques on nest mortality in Silver Springs. The next chapter in Anderson’s dissertation effectively mapped the home range of a group of macaques in Silver Springs State Park. Anderson tracked a troop of macaques north of the Silver River and found that they rarely crossed the river, spending most of their time in floodplain swamp, wetland areas that they might be affecting. The data, including information gathered from camera traps, suggested that humans feeding macaques may be altering their movements, keeping them close to the river on the weekends during periods of high human traffic. Finally, Anderson evaluated different management scenarios—including culling and sterilization–over time with population simulations, because unhindered growth of the macaque population could wreak havoc on local ecosystems. Although her research does not advocate for any particular method, Anderson’s studies do provide natural resource managers with information they can use to make future management decisions about non-human primates. This is important because management techniques have historically been controversial, and public outcry can make management choices difficult. For example, around 300 individuals in Silver Springs were removed by the state in 1984, and another 700 removed between 1998 and 2012. Protests ensued, and the population grew again. But because of research like Anderson’s, we now have alternative measures to help keep populations in check. For instance, sterilization of 80% of adult females every five years or 50% every two years could effectively reduce the population and garner more public support. 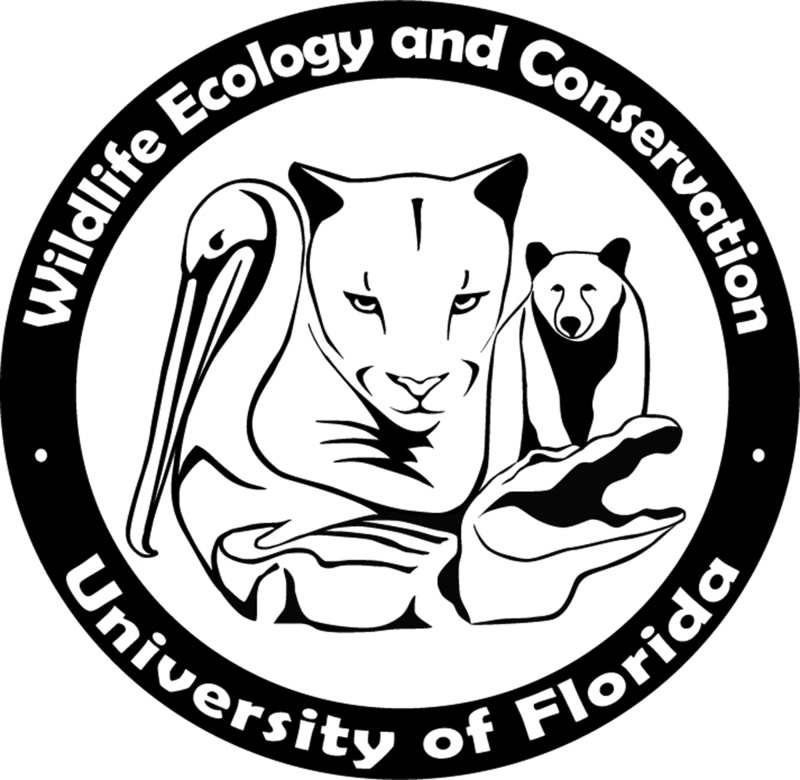 Going forward, Anderson will further contribute our understanding of Floridian macaques by determining the prevalence of zoonotic disease spread to humans by monkeys in Silver Springs, and by establishing whether the source of other rhesus macaque occurrences in Florida are from the Silver Springs population. So if you look up and see a macaque in Florida, it’s possible Jane Anderson isn’t far behind. ← How Does the Diversity of Life Emerge?